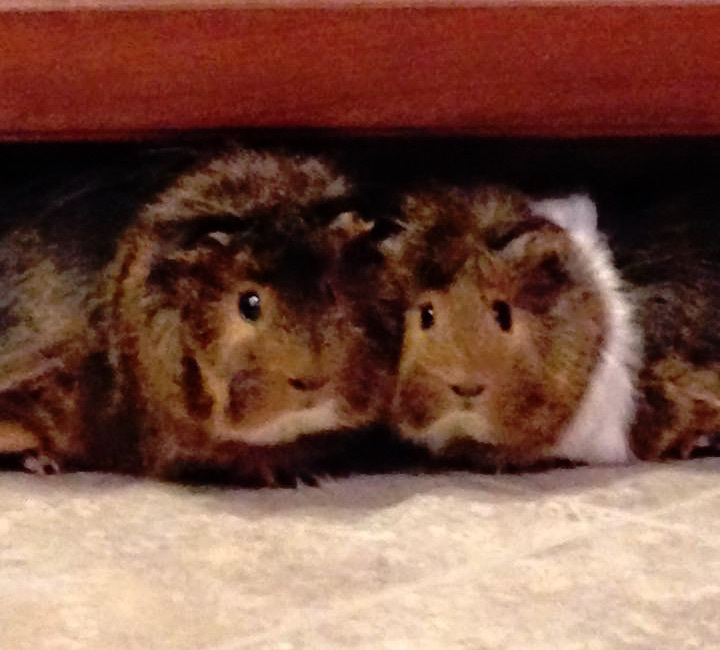 Back in December, we welcomed two new members to our family: Milo and Otis, guinea pig brothers we adopted. Our first guinea pig, Bubbles, had passed away a few weeks earlier (after bringing us much joy and laughs for over four years), so we were very excited to bring Milo and Otis home and begin a new chapter of memories. 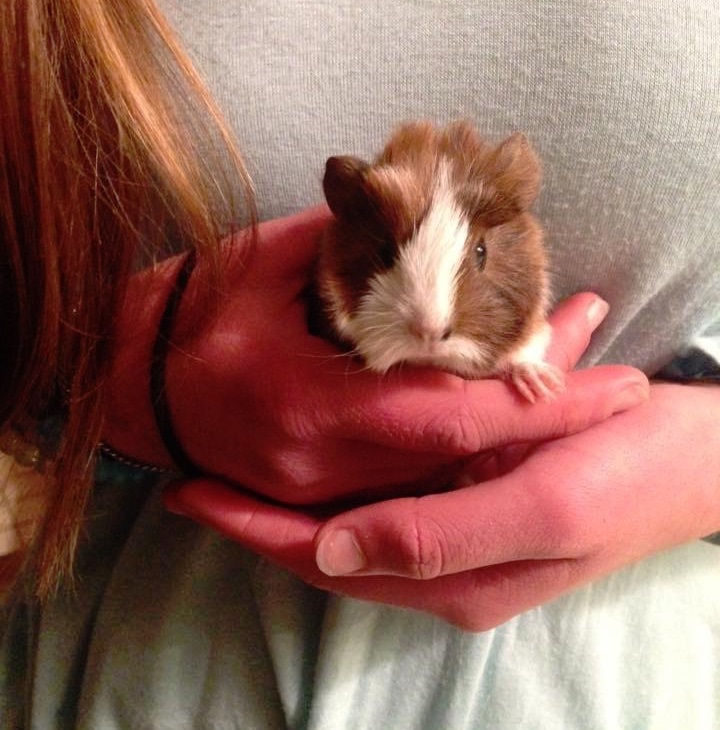 A week ago this past Monday, we woke up to a big surprise: four baby guinea pigs in the cage. It turns out that Milo is actually Millie. Stifel last week released a report targeting the entire truckload industry, writing that “pricing pressure is rampant in the generic freight market,” which includes most types of trucking services, while railroad carload pricing and freight rates among parcel carriers are on the rise. Back in February, I warned shippers about the dangers of taking a short-term perspective in response to current market conditions (see Time to Squeeze Carriers for Better Rates?). Based on the quote above from the Stifel report, it seems like my advice has been ignored. Prime members can place an order in the morning and receive all Same-Day orders over $35 before bedtime that very same day, seven days a week – even Sunday. With these newly added areas, Prime FREE Same-Day Delivery now serves 27 metro areas in the US, accounting for more than 1,000 cities and towns. Best Buy first dipped its toes in same-day delivery last fall with a test in San Francisco in a partnership with Deliv…It added New York City to the program earlier this year. Then, late last month, it quietly rolled out same-day delivery to the other 11 markets where Deliv operates. Same-day delivery from Best Buy is available on orders placed through its website, not on purchases made in stores. Customers will be given the option when they check out if they are in a ZIP code eligible for the service that is within 10 miles of a store. Most delivery fees range from $12 to $20, except for printer ink, which Best Buy is delivering for free. The orders are being fulfilled from about 160 Best Buy stores in markets that include Dallas, Houston, Las Vegas, Atlanta, Boston, Chicago, Los Angeles, Miami, Philadelphia, Seattle and Washington. Here’s a question: Does it make sense for retailers to chase Amazon in offering same-day delivery if they don’t have a Prime-like service of their own? In other words, are Amazon’s competitors chasing after the wrong competitive weapon? Transportation Management: Advanced planning capabilities such as a continuous moves engine, multi-leg support for fleet and for-hire operations and capacitated lanes; international courier modules for Europe and Australia; and enhanced purchase order validation for dock appointment scheduling. Global Trade Content and Compliance: Denied party screening services for international ecommerce and ad hoc analysis; landed cost calculation services for global trade automation; and support for customs initiatives in the United States, Canada, The Netherlands, Argentina, Cuba and Paraguay. Distribution Management (DM) Mobile: This solution empowers distribution center management with the ability to address any operational issues, including inventory issues directly from the floor, via their tablet devices, increasing mobility and driving productivity and efficiency. When seamlessly integrated with Manhattan’s Slotting Optimization solution, DM Mobile enables managers to re-slot products to new locations from anywhere on the floor with a single tap of a button. While there’s plenty of buzz about startups chasing opportunities in the supply chain and logistics industry, it’s clear from all the recent announcements that established leaders are not resting on their laurels either. Note: Descartes and MercuryGate are Talking Logistics sponsors. Low-Sulfur Fuel in Ocean Shipping: Are You Preparing?